It’s been 70 years since Major Bill Hendricks, a United States Marine Corps Reservist and a committed group of Marine Reservists in Los Angeles collected and distributed 500 toys to children in need. Since then, the USMCU has distributed over 542 million toys to more than 250 million children making he U.S. Marines the leaders in looking after needy children at Christmas. 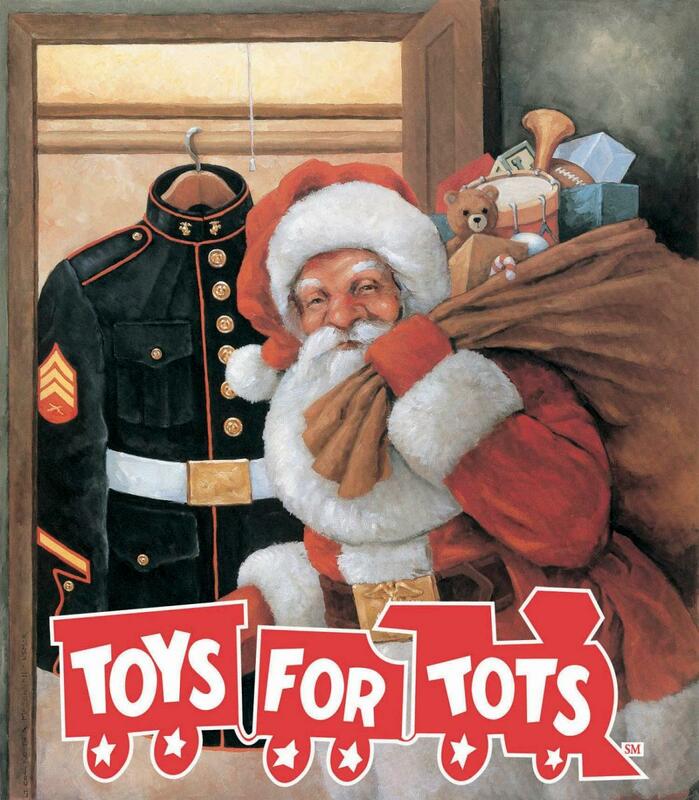 You know the annual toy drive for children who are less privileged in our communities as Toys for Tots. Si mply go to a donation spot and drop off a new, unwrapped toy and it will be picked up and distributed to children in need. But, did you know that the original idea came from Major Hendrick’s wife, Diane. It was in the fall of 1947 when she handcrafted a Raggedy Ann doll and asked her husband to deliver the doll to an organization that could give it to a needy child for Christmas. Despite searching for a suitable agency, no such holiday program existed at the time. So, they decided to start one on their own. The rest is history. As a committed supporter of charitable organizations in the communities where we do business, PGI is taking part in this meaningful tradition. Once again, we’ll be collecting toys to provide joy holiday for children and families in need. PGI team members and their families and friends will have the opportunity to drop off new, unwrapped toys at both PGI office locations this year, making it even easier to donate. This 70-year old holiday tradition is a fantastic way to celebrate the true joys of the holiday season.